The Government’s medicinal cannabis bill is back before parliament today – with MPs being urged to do what’s best for patients, not politics. Responding to reports the National Party intends to withdraw their support for the bill, and introduce a private member’s bill in the name of Shane Reti, NORML spokesperson Chris Fowlie noted there is no guarantee that will ever be heard by parliament as it may never be drawn from the ballot. After hearing from hundreds of patients and caregivers, as well as medical groups and patient advocates, the Health Select Committee reports back today on possible changes to the Misuse of Drugs (Medicinal Cannabis) Amendment Bill. The bill creates an exemption for terminally ill people to obtain and use cannabis, removes cannabidiol (CBD) from the Misuse of Drugs Act, and allows new standards for cultivating, manufacturing and distributing medicinal cannabis products. Submissions were overwhelmingly in favour of allowing medicinal cannabis use for chronic pain, and for locally-made products to be more affordable and widely available. 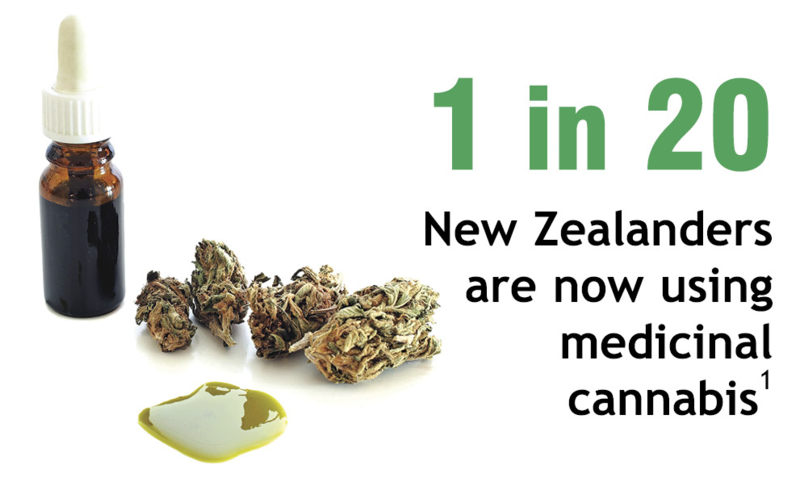 A Curia poll released this week by the New Zealand Drug Foundation found 87 per cent support for allowing medicinal cannabis for chronic pain relief. Patients and advocates will rally on Saturday 4th August, on Queen St in Auckland. 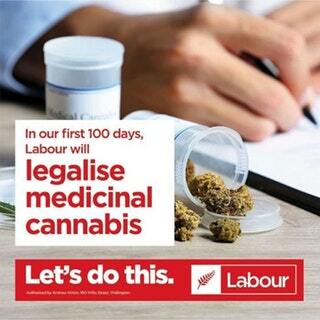 NORML and Auckland Patients Group are organising “Pots for Patients”, to show support for urgent medicinal cannabis law reform.